What do you get when the developers of one of the most prolific first-person shooters get together with a Chinese gaming behemoth that is swiftly overtaking the mobile gaming space? The answer appears to be Call of Duty: Mobile. At GDC 2019, Tencent and Activision shed some light on the upcoming title. 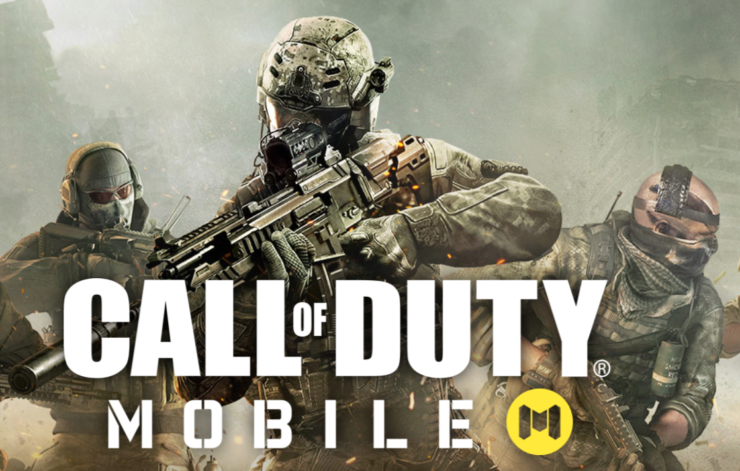 Unlike its PC/Console counterparts, Call of Duty: Mobile is free-to-play. It features game modes, characters and weapons from previous CoD games such as Call of Duty: Black Ops and Call of Duty: Modern Warfare. The game will make its way to iOS and Android devices in North and South America, Europe, and other regions later this year. There is no information about the release date just yet. You can pre-register here and opt-in to receive more information about it. A few lucky players will be invited to beta test the game as well. We can also expect to see game modes such as Team Deathmatch, Search and Destroy, and Free-For-All as well as maps like Nuketown, Crash, and Hijacked. There is no mention of a Battle Royale mode just yet. Considering that Tencent has a part to play in it, the likelihood of it is low as it will directly compete with their flagship title: PUBG Mobile. Interestingly, the website also states that the game will only run on ‘high-end devices’ in the beginning, with support for lesser powerful hardware to be added later. Will Call of Duty: Mobile be as disruptive as, let’s say, PUBG Mobile? Probably not. The mobile gaming space is chock full of F2P FPS titles that already have an established player base.